Sparkling waters dazzle like pennies and catch your eye from almost every point in the City of Sails. New Zealand’s largest city, Auckland is set amongst volcanic islands and, with its many harbours and close proximity to some excellent beaches, it is an outstanding destination. Not only blessed with amazing scenery, Auckland boasts a sunny climate along with fabulous food, wine and shopping. Wynyard Quarter, Auckland harbour’s most recently developed waterfront precinct, is the spot to head to enjoy a meal while watching the action on the water, or to take a stroll along the boardwalk between the sculptures and marine-themed spaces. Explore the interactive displays at the Karanga Plaza Kiosk, marvel at the Wind Tree sculpture and admire the super yachts docked around the precinct. In summer you can browse around Silo Park’s night markets or catch a movie at the outdoor cinema every Friday. For those who rate a day of retail therapy high on their list of must-do’s, a wander around Auckland’s oldest suburb, Parnell, will delight. With some gorgeous boutiques to browse through and many stylish cafes in which to take a break, Parnell is full of charm and character. Once your credit card has reached its limit, wind down with a meander through the exquisite rose gardens or visit the Auckland Museum. Just a short 35 minute ferry ride from Auckland is Waiheke Island. Once considered a bit alternative – New Zealand’s version of Byron Bay, if you will – these days Waiheke is still a haven for artists with many beautiful galleries and craft boutiques to browse. But Waiheke offers so much more. You can enjoy a good coffee or a taste of New Zealand’s fresh Pacific Rim cuisine at one of the many cafes or restaurants. Or if you are looking for more of a high than a good coffee will supply, you can try your hand on the flying fox zip lines. 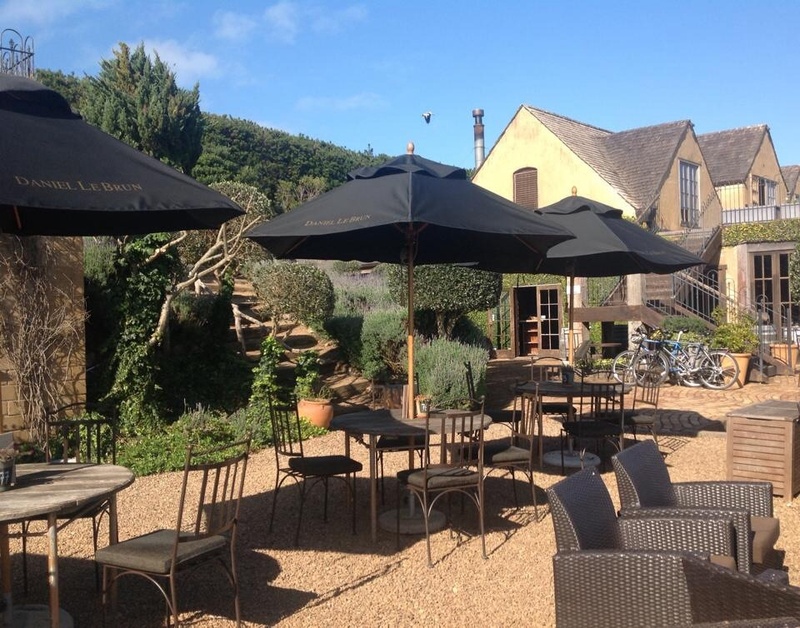 But, with more than a dozen high-quality vineyards on Waiheke where you can sample the fabulous local wines, one of the best places to spend an afternoon, is at the Mudbrick Winery. Mudbrick is set amongst its vineyard and potager gardens with spectacular views over the Hauraki Gulf and back to Auckland city. City Travellers Auckland is located in the centre of Auckland with the harbour and other attractions all within walking distance. If you are really saving your pennies you can choose to stay in a dorm room but the studios and apartments with private bathrooms are still reasonably priced if you prefer a bit more privacy. The Heritage Auckland, located on Hobson Street, has two accommodation options, in either its restored art deco hotel building or in the contemporary tower wing. It has incredible views of the harbour and is close to all that Auckland City has to offer. Treat yourself to a luxurious stay in the boutique Hotel DeBrett. With only 25 rooms, each individually designed and furnished with eclectic furniture and art.